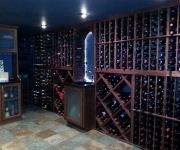 If you are a resident of the West Michigan area and planning to get a wine cellar designed at your home, then look no further than The Closet Connection. With 20 different varieties of wood laminate colors and many designs in ventilated wire systems to choose from, you’re sure to find something that matches your taste and décor. We create the most stunning designs. 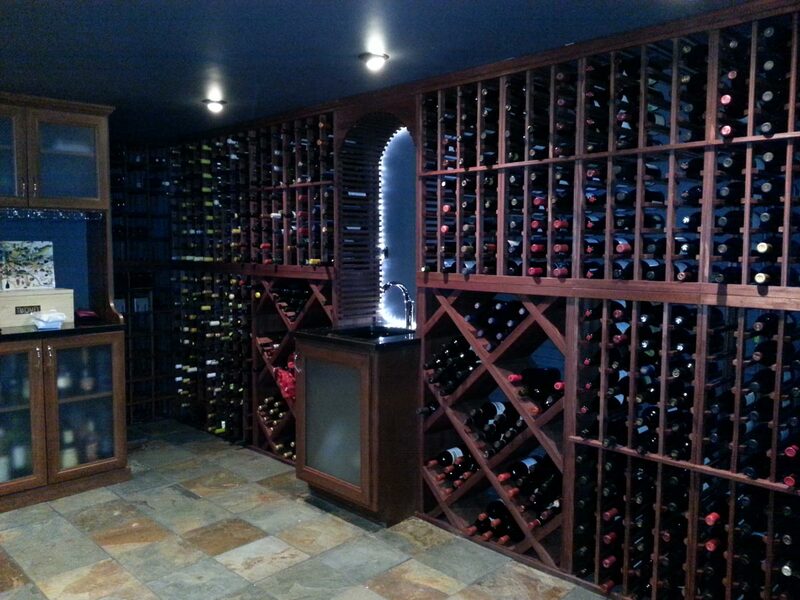 Have a look through the wine cellar pictures for better understanding.